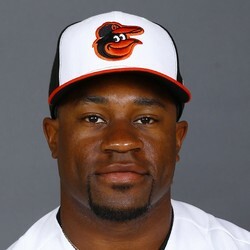 The Orioles have signed outfielder Eric Young Jr. to a minor league contract that includes an invitation to Spring Training. Young, 33, hit .202/.248/.303 in 41 games with the Angels last season. He still has some speed and can play all over the outfield. He doesn’t offer much else but could have some fantasy value if he find a his way to regular playing time.